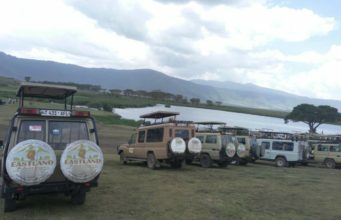 Eastland Adventures would like to invite you to experience this tastefully unique and sophisticated Land of Serengeti and ‘Roof of Africa’, Mount Kilimanjaro. 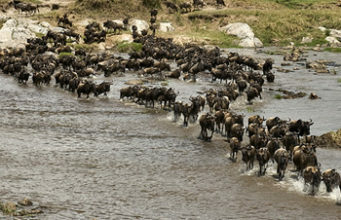 Tanzania conjures excitement, which demystifies whole continent of Africa. 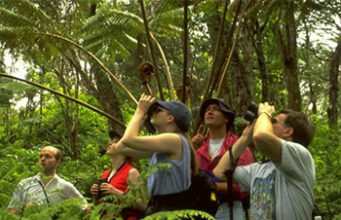 The landscapes are breathtaking and its beauty is unequal; Mount Kilimanjaro – Africa’s highest mountain, Lake Tanganyika – Africa’s deepest lake, Lake Victoria – the world’s second largest lake and many more sites that will make your safari memorable and something to talk about for years and years after. 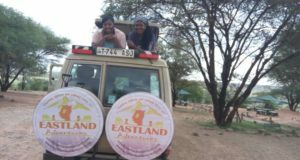 Eastland Adventures and its experienced guides will show you all that you might imagining when you were thinking of going on a safari. 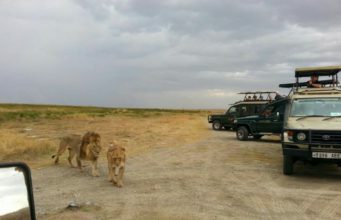 The diversity of wildlife, trekking challenges and Tanzanian coast, dotted with historic and romantic islands like Zanzibar, Pemba and Mafia, are ready to seduce all of your senses and to make your holiday memorable. 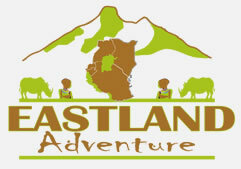 Eastland Adventures based in Moshi and Our goal is to provide unforgettable experience and safe tours of mount Kilimanjaro, mount Meru, National Park Safaris and visits to Cities outside the classic tourism areas. 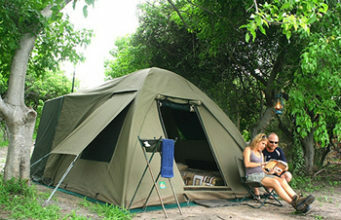 We want to share the African experience. Our goal is to bring you in contact with local life and customs. Daniel Pallyango was my guide up Mount Kilimanjaro. He was excellent at pacing me, and always made sure I was in good shape to continue. He’s very professional and he’s got the knowledge, experience and intuition with climbers to know when to push them to continue and when to slow them down to rest (clue: your brain will almost always tell you to rest. Listen to Daniel). While I know that my own body and strength got me up Kili, I know for a fact that I wouldn’t have made it without Daniel as my guide. He’s also got tons of knowledge of the local wildlife and flora as well, adding new layers of interest to a great mountaineering experience. I’ve been on Mount Kilimanjaro and the great African lakes with Daniel Pallangyo and it was a great experience! I recommend it to all my friends! 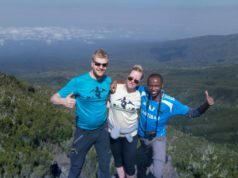 I had an amazing experience climbing Kilimanjaro on the Machame route. Eastland Adventure made it a trip of my lifetime. Amazing guides, great food and so many good memories, I would highly recommend traveling with them. I look forward to book one of their other adventures in the future. 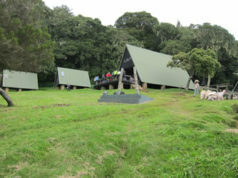 Daniel Pallangyo recently guided me to the Uhuru peak via the Macheme route. He was an extremely competent leader, setting a pace not too fast or slow that meant the 12 of us all successfully reached the summit for sunrise as planned (there was a significant age gap within the group too!). I personally found the final day of the ascent physically challenging, so his encouragement was essential and I was never in any doubt for my safety had anything happened. 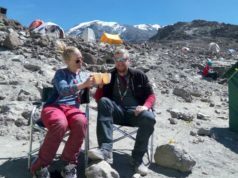 He was a great addition to the mess tent in the evenings both for the informative conversations we had on both Kilimanjaro/wider-Tanzania’s culture and history, as well as for his banter! Always smiling he is an highly likable personality which was great fore the morale of the group over the 6 days. 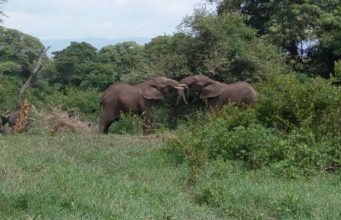 I would not hesitate in recommending Daniel to anyone thinking of climbing Killi or visiting East Africa! 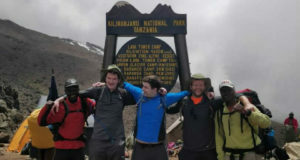 We climbed Kilimanjaro via Machame Route (7 days) in August. Daniel and his team really were a “dream team”. Everything was planned and organized very well, the food was amazing and they took really good care of my friend and me. They also were in a good mood all the time and made us smile. The summit day was exhausting but Daniel and his assistant guide led us up there safely and we didn´t have any problems. Thanks again for this incredible experience! I can highly recommend it. Our climb up to Mount Kilimanjaro was an extraordinary experience! Not only because of the fantastic landscape and the achievement, but also because of the amazing attendance and care Daniel and his Team did for us. 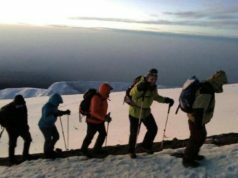 We (a friend and me) climbed the Machame Route in August (25-31) and the 7 days were a good idea, the extra day for more acclimatization was also helping us to get to the top of Kilimanjaro. 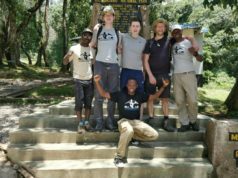 Everything went reallly well and smooth for us, we had such a good time with Daniel and his team of porters, I was amazed by all of them! The food was great too, the cook took care also of my vegetarian diet without any problems. Altogether I couldn’t wish for anything more! I’d definitely do it again!! 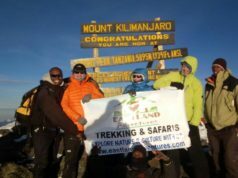 I am delighted to write my testimonial because it is just as important to choose the right guide as it is to summit Mount Kilimanjaro. We did thorough research to engage with the right company to take us on top of the world’s largest free standing mountain. It was exhilarating thinking about it and seeing the actual mountain when we landed in Moshi. Thankfully, my German husband and I got a great deal with Daniel and his team. It took more of a mental strength than a physical strength to get up there, after noticing many fit persons descending without the summit. Daniel and his team were very patient as it took me almost 12 hours to summit and 3 hours to descend. Yes, a record for them! I felt safe with them, trust their judgment, enjoyed all their stories and therefore, highly recommend them.